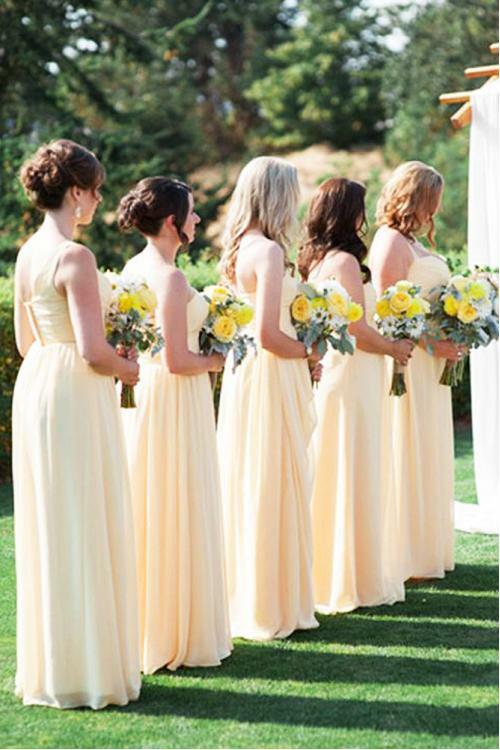 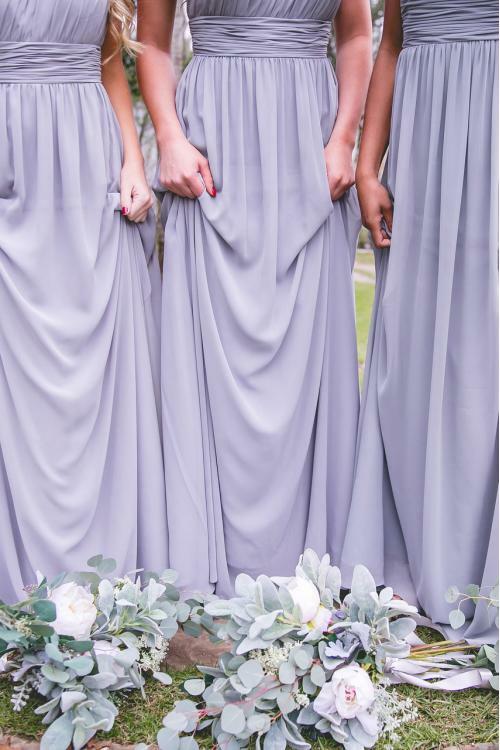 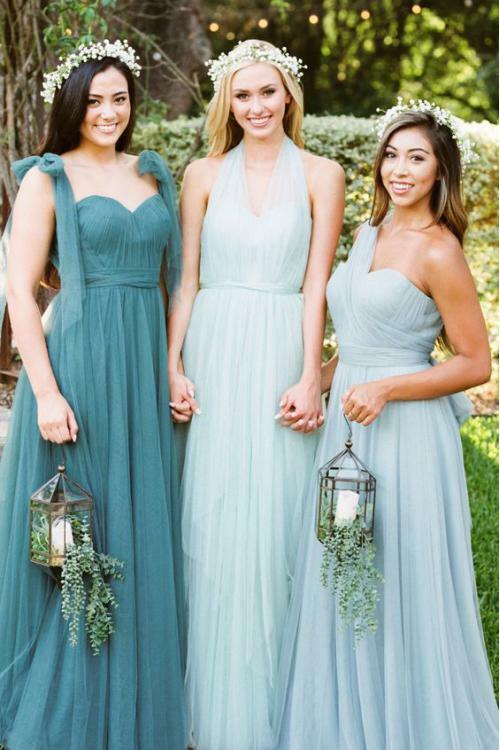 The latest craze is a bridal party with asymmetrical details, and the one shoulder bridesmaid dress is perfection. 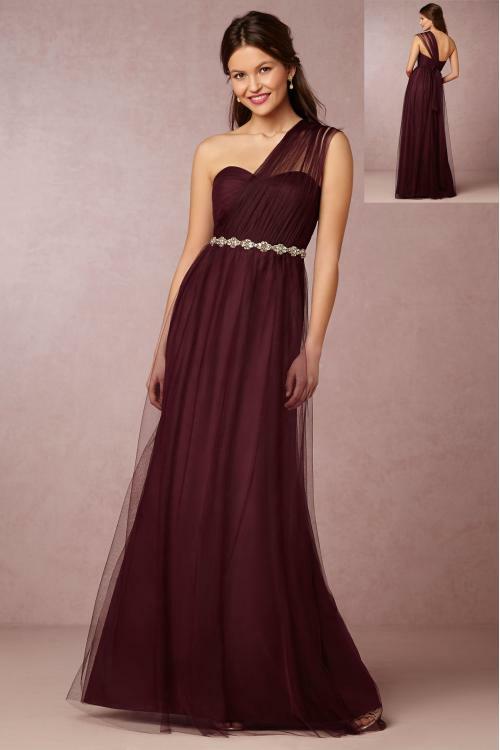 The unique asymmetrical straps design adds to its novelty. 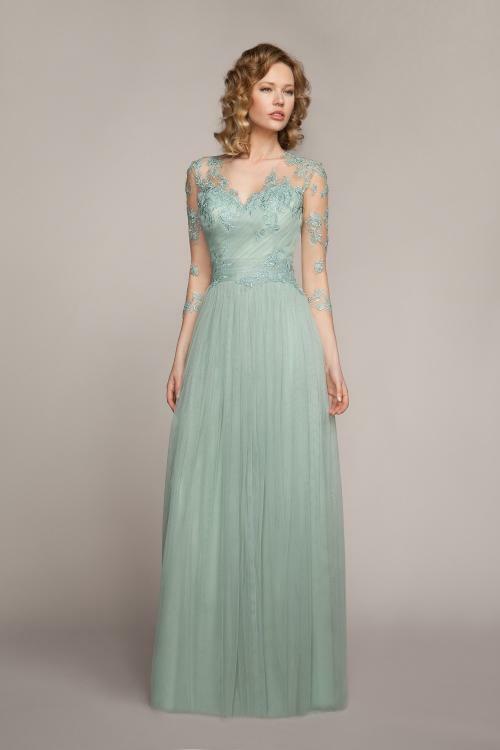 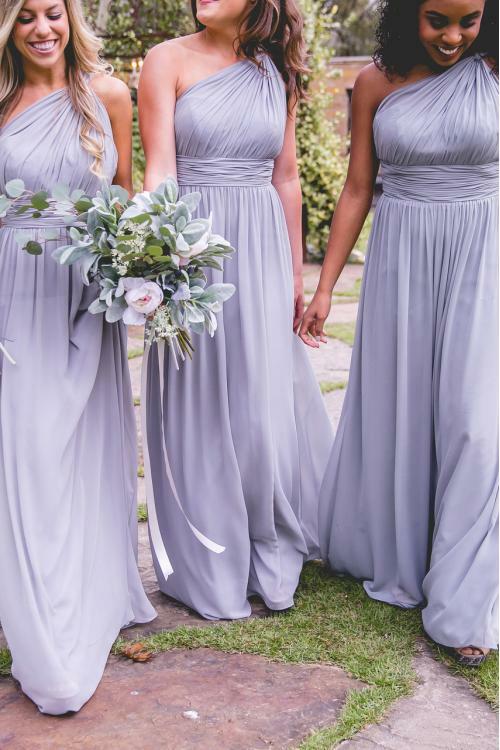 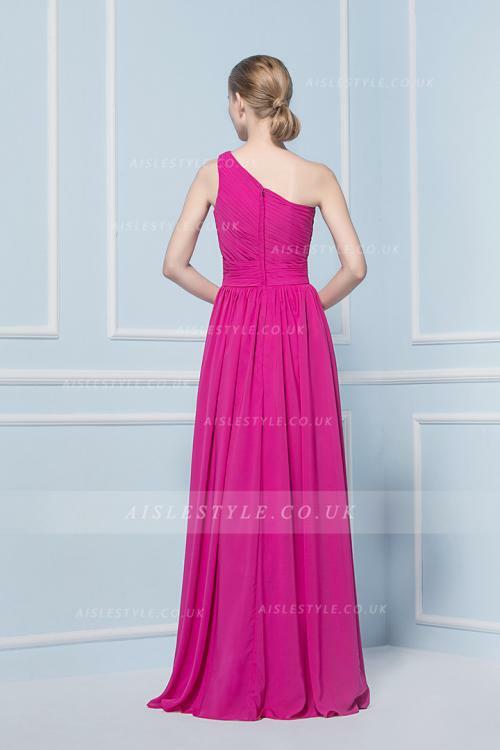 Different from strapless bridesmaid dresses, these one shoulder dress can give you the most refreshing and feminine look.